Hey everyone! And happy first day of school for all that started this morning. I've been a busy bee sewing up a few surprise projects for you guys. 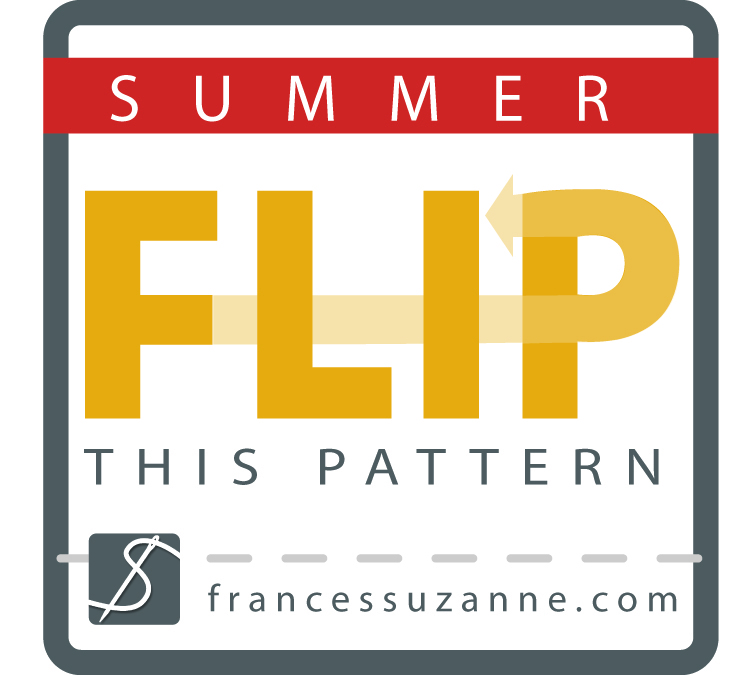 The first is an entry for Frances and Suzanne's Flip This Pattern contest. The contest runs through this week and there is already an awesome flip of the Ethan Shirt by Falafel and the Bee up on their site. And don't forget-- there is also a sew along contest! The last I checked there were just a few entries, so you have a good chance of winning a pattern 3 pack from Sis Boom! I love seeing what everyone is doing with the same pattern. Looking for fabric for your flip? Our sponsor Love Quilting is having a fabulous sale for the annual Fab Shop Hop this month. Use the coupon code THIRTY for 30% off everything in the shop!